BOARDING HOUSE REACH sees Jack White expanding his musical palate with perhaps his most ambitious work thus far, a collection of songs that are simultaneously timeless and modern. Written and conceived while holed up in a spartan apartment with no outside distractions, White replicated the identical environment and used the same gear as when he was a 15 year old (a quarter-inch four-track tape recorder, a simple mixer, and the most basic of instrumentation) to pen sketches of the album’s songs. The album explores a remarkable range of sonic terrain -- crunching rock 'n' roll, electro and hard funk, proto punk, hip hop, gospel blues, and even country -- all remapped and born anew to fit White's matchless vision and sense of restless experimentation. 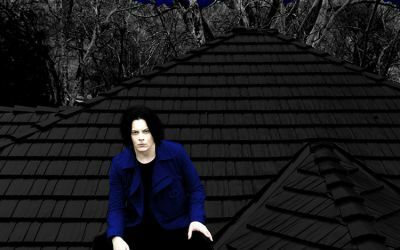 BOARDING HOUSE REACH is a testament to the breadth of Jack White's creative power and his bold artistic ambition.